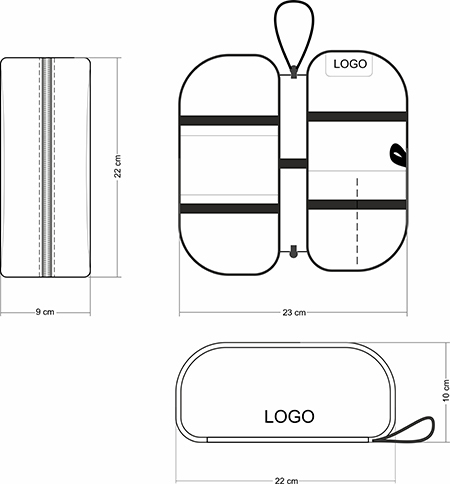 Artskill Travel keeps and holds your most important travel documents in a safety. Designed in every detail due to let you enjoy the journey. Everything is at hand at every point of your destination – from the train station to the airport. 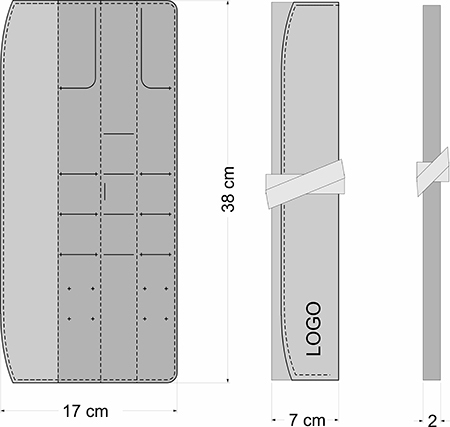 Comfortable holder suits for documents of two persons. 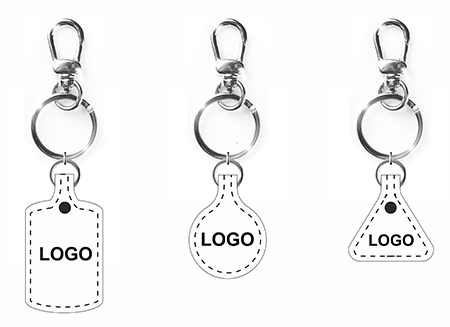 Bright holder is always in mind and great branded gift for everyday use. Artskilltouch ultrathin cardholder is made from genuine leather with covering Soft Touch, which makes it nice to touch and protect from scuff and damage. With its simple, clean design it is the perfect gift for men for every holiday and for no reason. 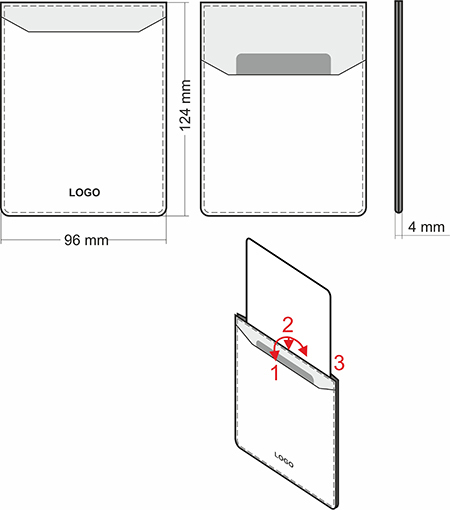 Artskilltouch cardholder for driver documents is made from genuine leather with covering Soft Touch, which makes it nice to touch and protect from scuff and damage. With its simple, clean design it is the perfect gift for men and women for every holiday and for no reason. Artskilltouch passport cover is made from genuine leather with covering Soft Touch, which makes it nice to touch and protect from scuff and damage. Branded gift for everyday use for every holiday and for no reason. Artskill Drive is a carefully designed holder for auto car documents. You take out all documents easily and quickly – everything is into the place. The advantage of Artskill Drive is in the absence of uncomfortable easily damaged plastic liners. This holder provides functional space for every type of the document with regard to its necessity. Artskill Drive mini is a carefully designed holder for auto car documents. Artskilltouch wallet is made from genuine leather with covering Soft Touch, which makes it nice to touch and protect from scuff and damage. With its simple, clean design it is the everyday use branded gift for men and women for every holiday and for no reason. Artskill cable storage is for active people who has different devices: a notebook, a mobile phone, etc. All the devices need cables and chargers - Artskill cable storage saves them all. It is a very functional branded gift for travelling and everyday use. 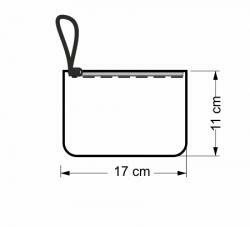 Wash bag of artkilltouch series with waterproof coating. It is made from genuine leather with covering Soft Touch, which makes it nice to touch and protect from scuff and damage. Beautystone mini cosmetics case is made from genuine leather with covering Soft Touch, which makes it nice to touch and protect from scuff and damage with a zipper. Beautystone medium cosmetics case is made from genuine leather with covering Soft Touch, which makes it nice to touch and protect from scuff and damage with a zipper. Beautystone big cosmetics case is made from genuine leather with covering Soft Touch, which makes it nice to touch and protect from scuff and damage with a zipper. Artskill Mini is a compact case for the stationery. Perfect fits into small handbag, doesn’t take much space and contains all the necessary things: a pen, a couple of pencils, highlighter, a compass, a ruler. 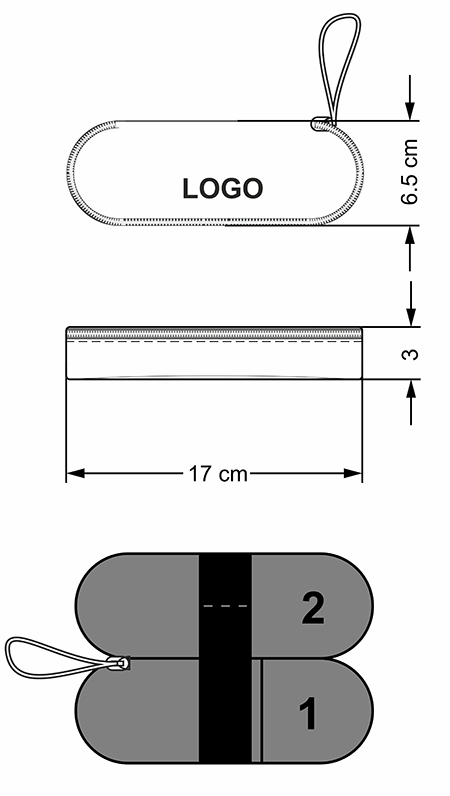 Has a special sections for small things such as notes, eraser and sharpener. Artskill Mini is a favor school accessory and best student friend! Artskill PRO is a professional case for stationery designed and created in a perfect way. It holds everything you need: pencils, markers, compass. 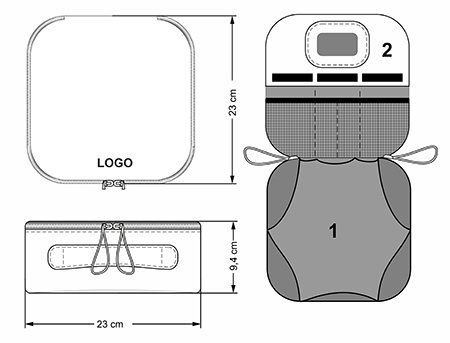 It has a special sections for the pins, kneaded eraser, large pencil pocket and a special compartment for accessories and small things. Brush case for careful storage of brushes, you can take it with you, as it is very compact! 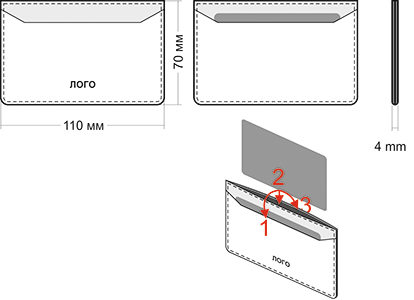 The brush case has a special hole that would brush to "breathe"
Format A4 for papers А4 (21 х 29 cm), documents and laptops. Format А5 for papers 20 х 14 сm, documents and laptops. 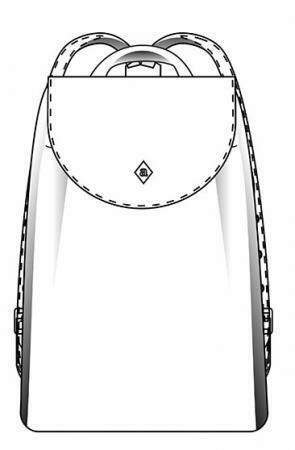 Compact shoulder strap bag made of high quality genuine leather with magnetic clasp. 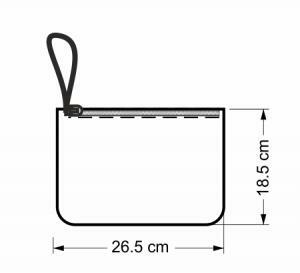 The length of the belt is adjusted from 120 to 140 cm. Has a large compartment with a zipper pocket, card slots and outer pocket with a hidden magnet clasp. Trendy backpack made of genuine leather in various shades. 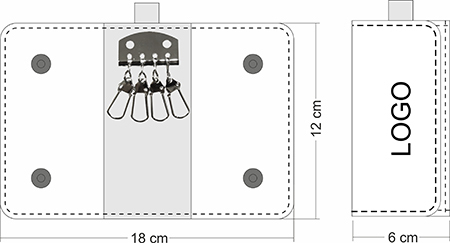 Provided with two length-adjustable straps. 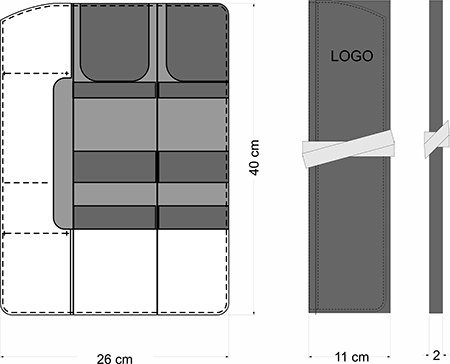 Water-repellent textile lining, zippered pocket, key holder and phone pocket. 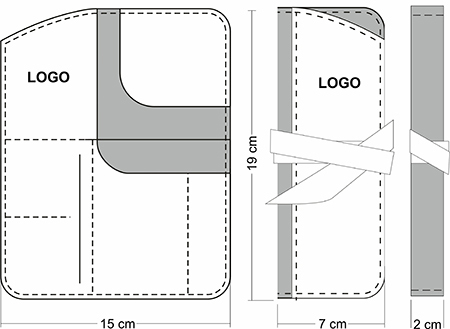 Additional zipper pocket is on the backside. Decorated with a stylish metal fitting. Spacious backpack made of genuine leather in various shades. 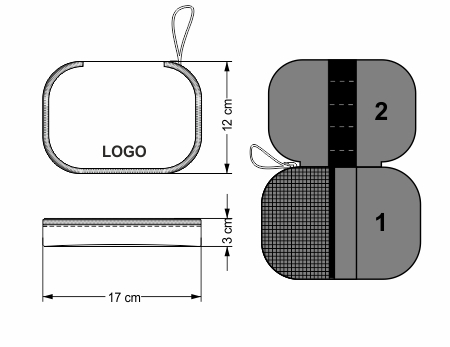 Provided with two length-adjustable straps. 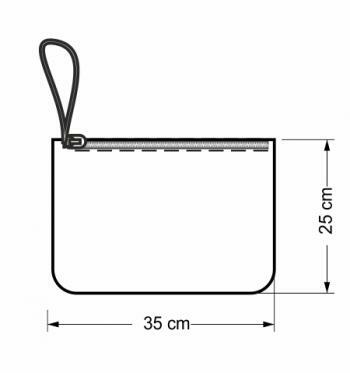 Water-repellent textile lining, zippered pocket, key holder and phone pocket. 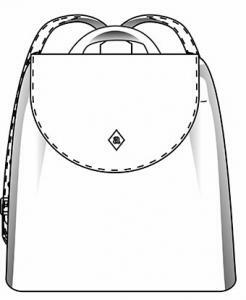 Additional zipper pocket is on the backside. Decorated with a stylish metal fitting.